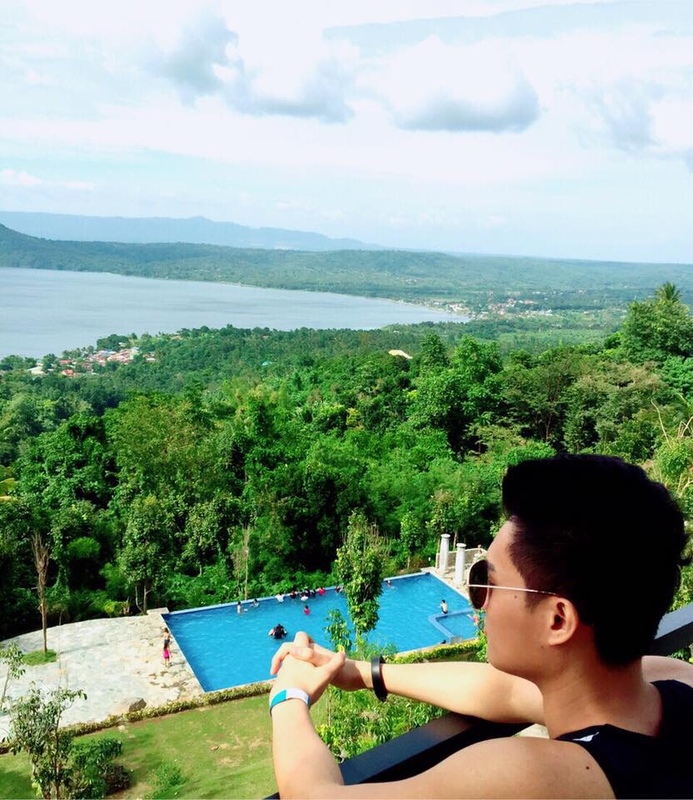 A friend is leaving for Dubai and while we exchange good wishes for each other an idea of having a despedida getaway suddenly just popped into our head. We decided to invite two other friends and engaged them in planning. 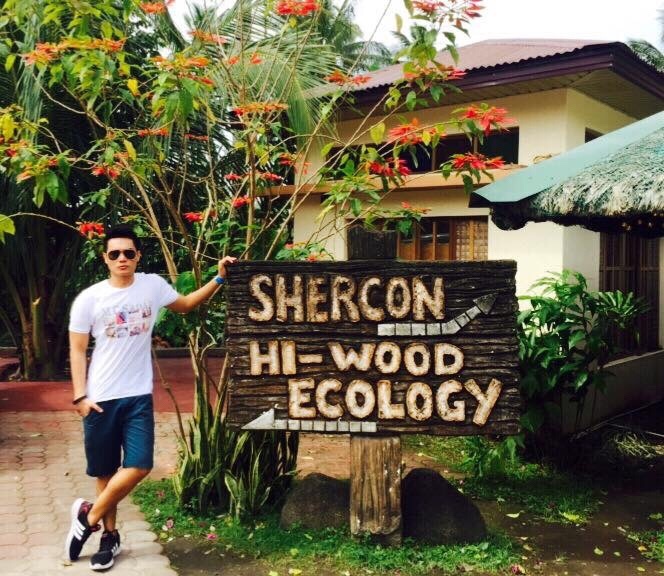 After a short discourse on where to go, we agreed to try the Shercon Resort and Ecology Farm in Batangas. 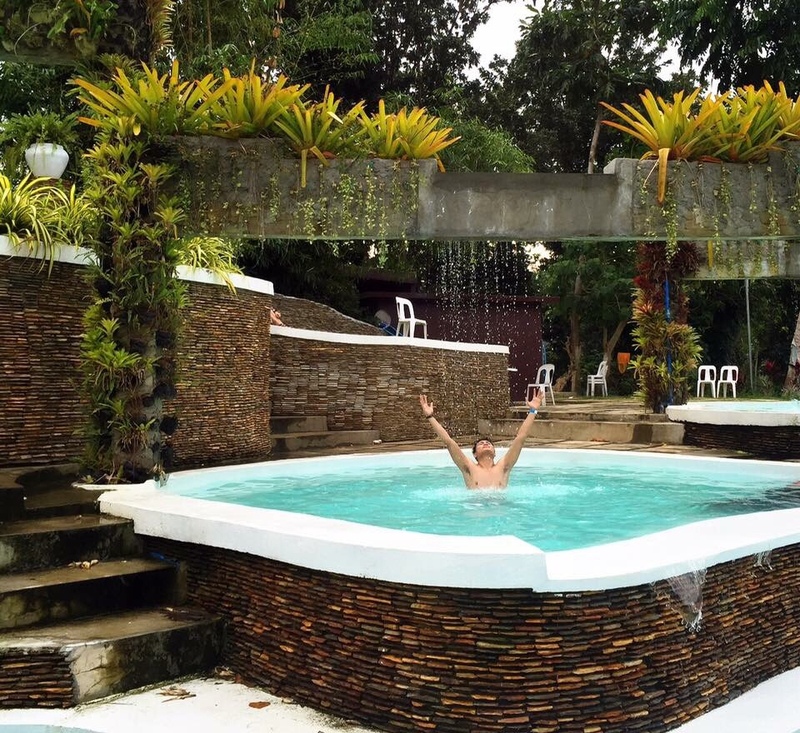 This close-to-nature- vibe resort can be found just a little more than two hours ride from the heart of Manila. 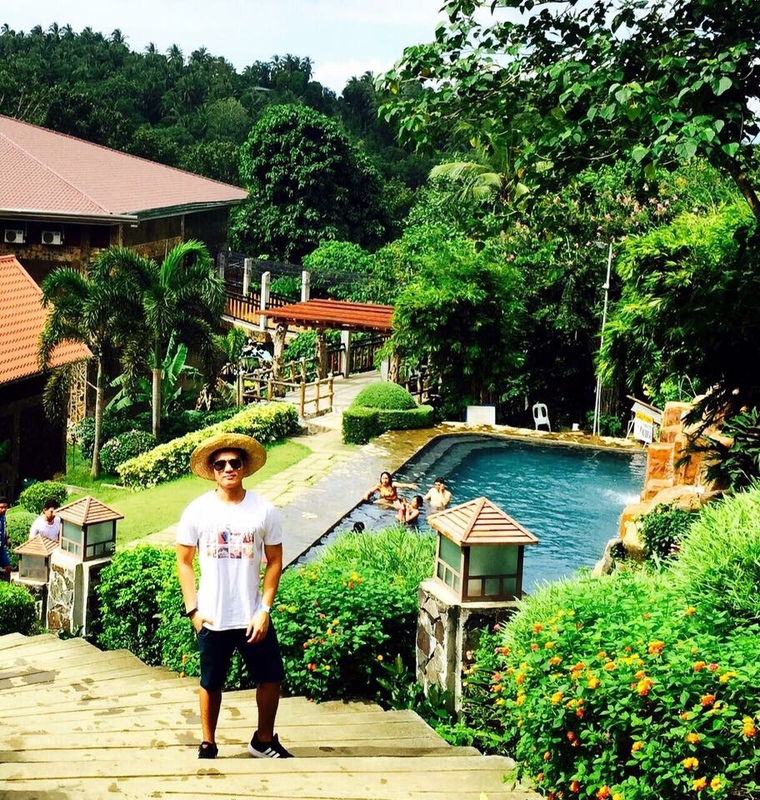 Location: Shercon Resort and Ecology Park located in Brgy. 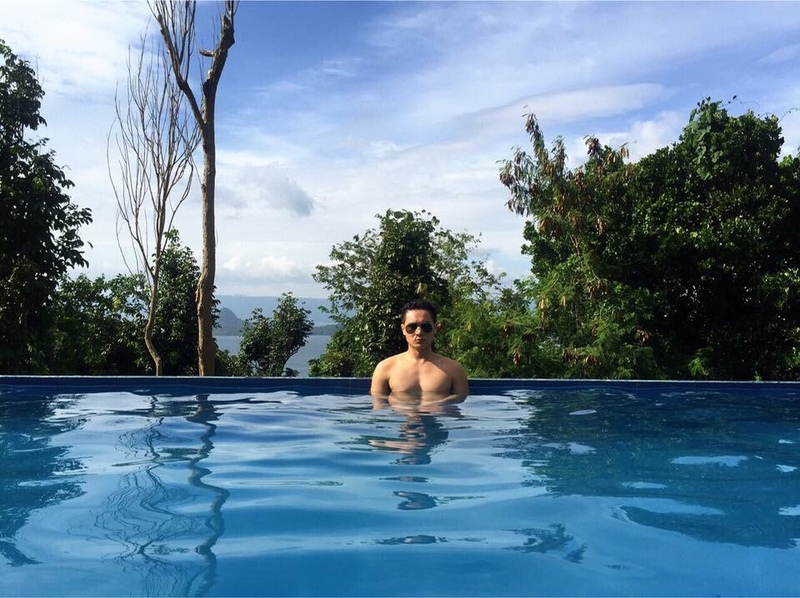 San Sebastian, Mataas Na Kahoy, Batangas. 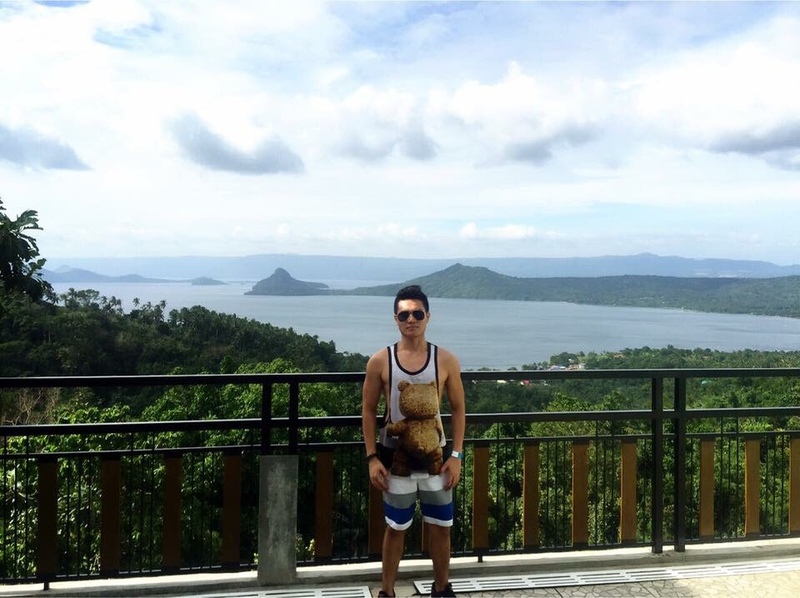 It provides good view of the Taal lake and Tagaytay ridge. Take a bus in DLTB Terminal Buendia heading to Tambo Exit. Then tell the driver to drop you off at Jollibee Tambo. 2. There’s a bus terminal in SM Lipa bound to Buendia & Cubao. 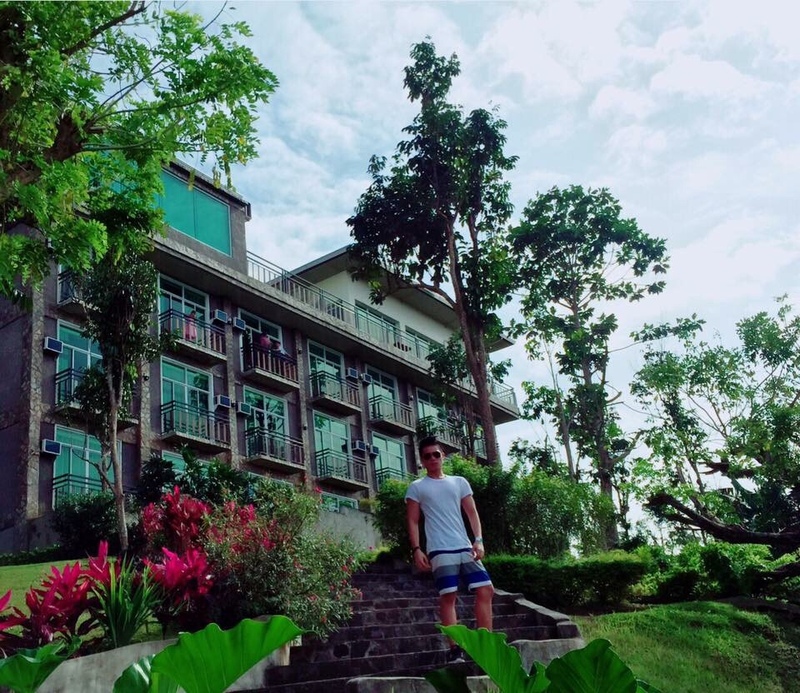 Please take note that you have to contact them for a reservation since the resort is fully booked most of the time for a wedding, team building and other corporate events. When we arrived, there’s a wedding reception being held and at least 4 big groups are having their team building activities. 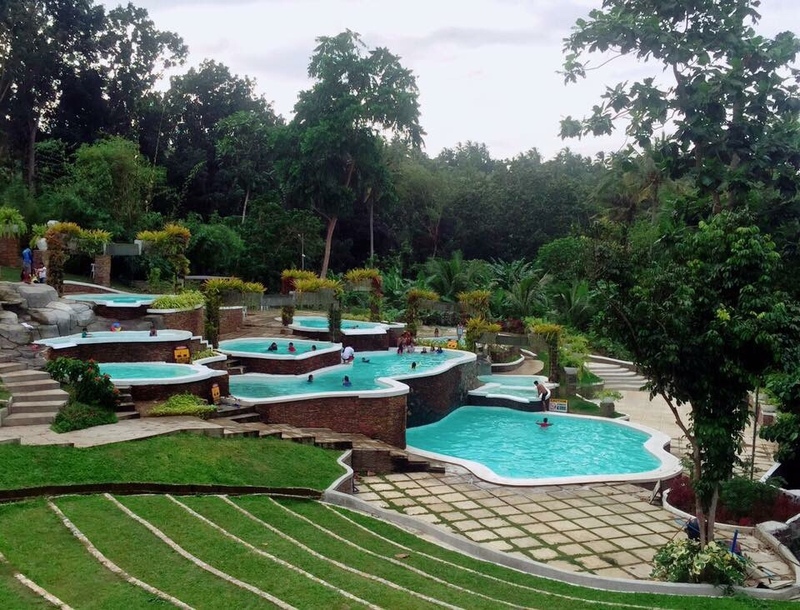 The place is huge and there are 7 big swimming pools to choose from within huge hectares of land. 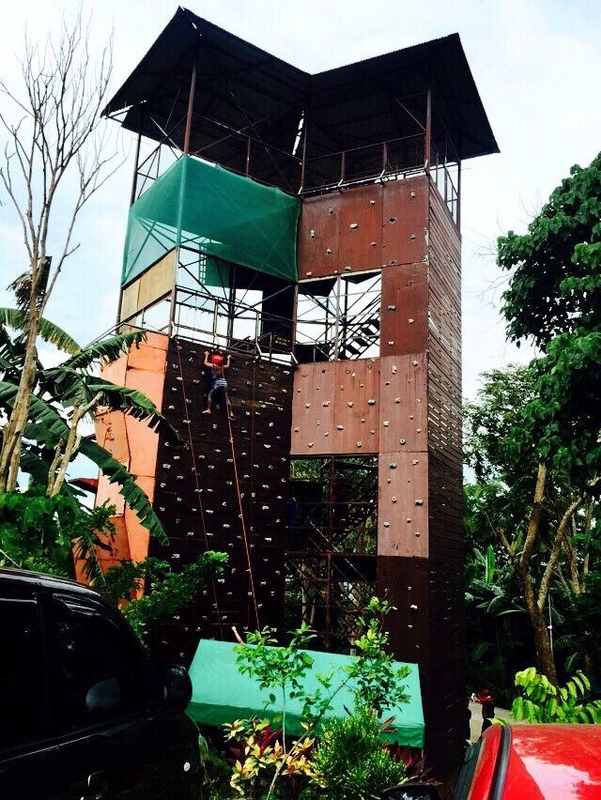 The resort has a lot of amenities to cater their guests aside from the swimming activities- like wall climbing, paintball, maze, obstacle relay course, zip line, basketball, videoke, trekking and a lot more. 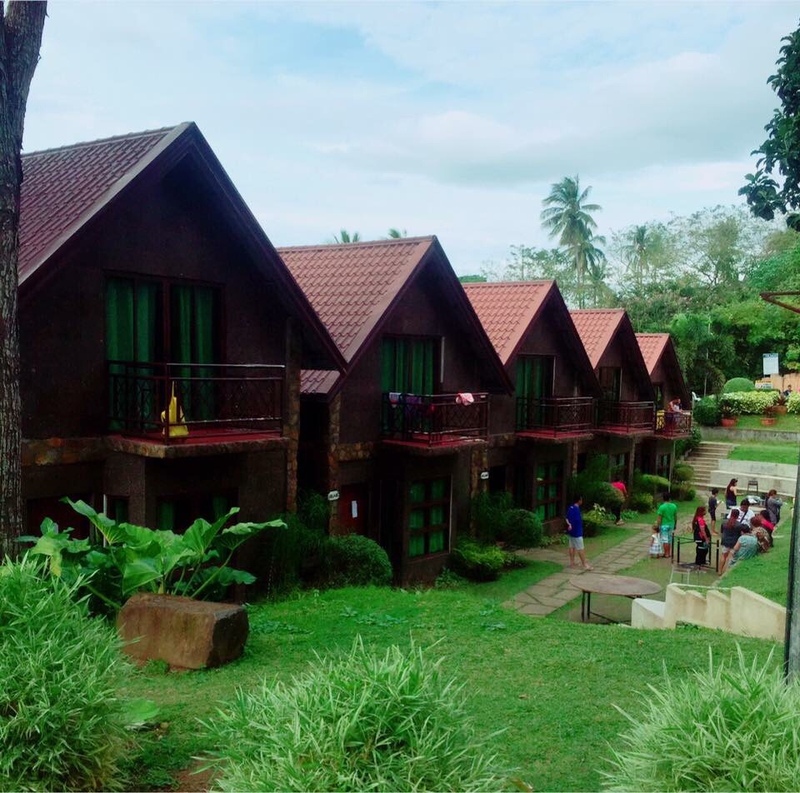 – PHP 5,000 for 2 pax and additional Php 1,000.00 for extra person. This comes with complimentary dinner and breakfast. B L U E H O U S E S U I T E S? Note: Room rates based on their website. 1. 250 per head entrance fee. 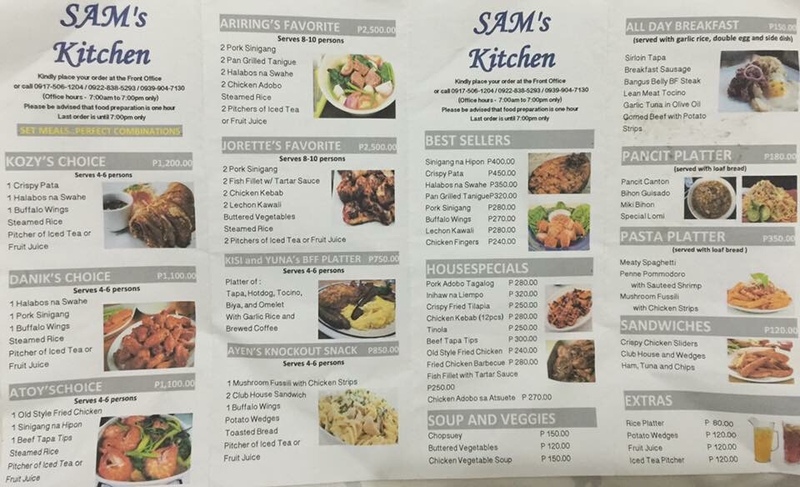 Food: You can order in Sam’s Kitchen inside the Shercon Resort and Ecology Farm. We ordered a set meal of P1,200- Crispy Pata, buffalo wings, rice, a pitcher of fruit juice and since two of my friends don’t want halabos na swahe (which has shrimp and is part of the set meal), the kitchen staff allowed us to swap it with pork sinigang. That’s sad. But that shouldn’t stop you from visiting this resort. Try to find an alternative date and book in advance. They are fully booked specially now that it’s already summer. I agree it is huge! And you’ll never run out of things to do inside the resort. 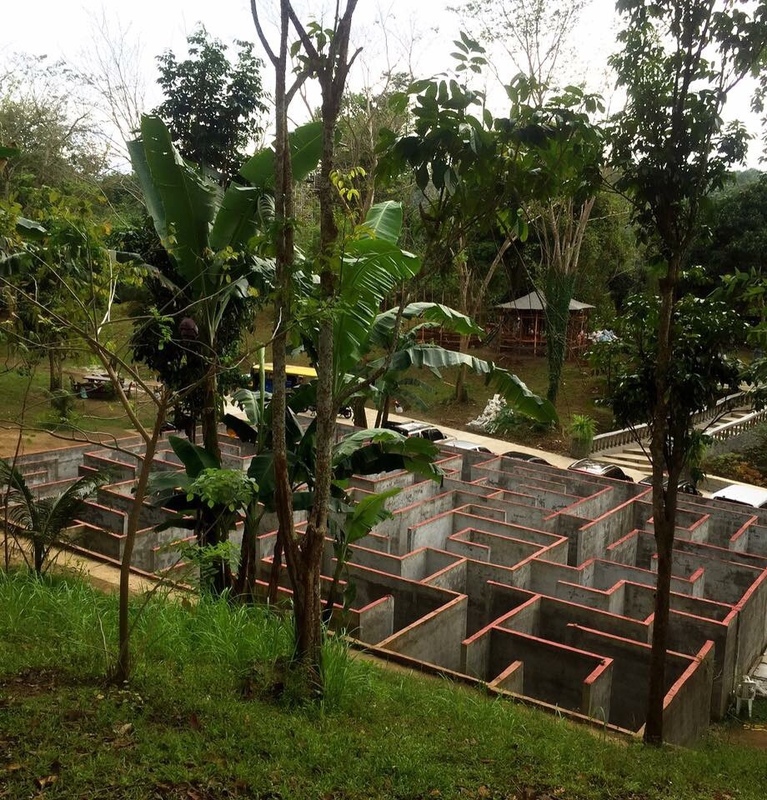 My company is looking for a place for our team building. I think this is a perfect place to do it. thanks for the info. Yes. 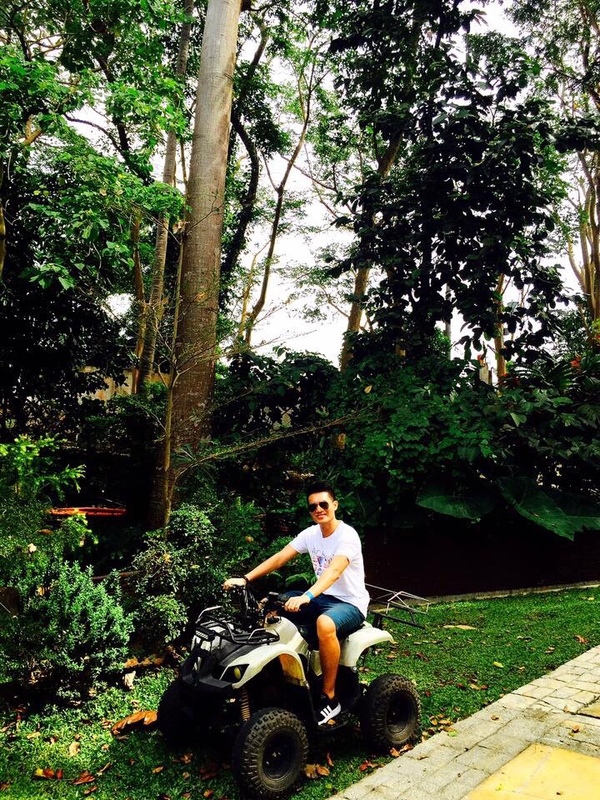 The place is huge and perfect for team building. There are big cottages and function halls you can use. There were few groups having their team building when we got there. Wow ang ganda! Mura lang pala dyan. That’s the good thing about this place. Affordable sya. I’m trying to call but no one is answering. Can you help me book a room good for 5? 4 adults and 1 kid. Thanks. Unfortunately I have no connection with them so I can’t help you book a room. I also have to dial multiple times as I always get a busy tone. Just keep on calling them so you can get a reservation.